There was a time when violators of the accepted standards of behavior were punished publicly in the market square in stocks. People passing by would talk about them and throw bad things at them. The intent was obviously to discourage others from imitating this behavior. Public humiliation is a flawed motivation strategy however. It fosters employee resentment, harms morale, and destroys motivation--let alone prevents employee engagement from ever occurring. Praise in public, correct (criticize) in private! While there are some situations where you may need to correct an employee publicly (to prevent an injury from occurring, to stop abusive or illegal behavior in the workplace, to address an immediate crisis already occurring, etc. ), these are uncommon occurrences. And, even in these situations, you can stop the offending behavior and then remove the offending employee to a private setting to address their actions more thoroughly with them in private. When managers correct employees privately, employees perform better over time. 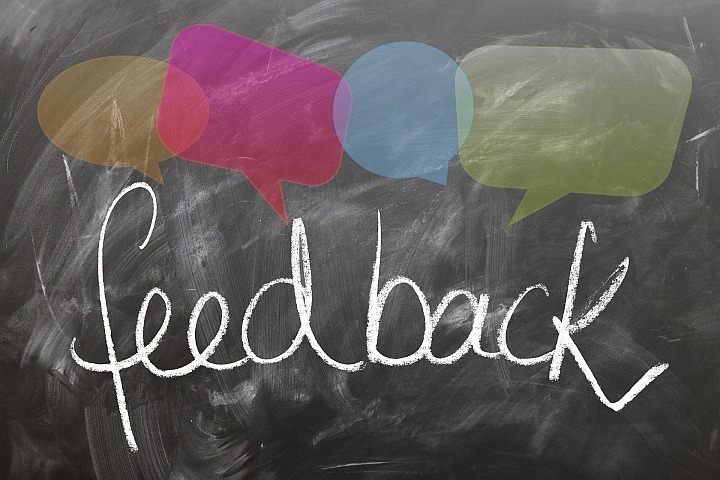 As much as possible, use this strategy to provide feedback to your employees and improve their performance. It is effective leadership. A proven way to improve your leadership effectiveness is to incorporate PROVEN best practices of successful leaders — like correcting in private and praising in public — into your own leadership style. The challenge to doing this however is that you have to first discover some of these best practices. 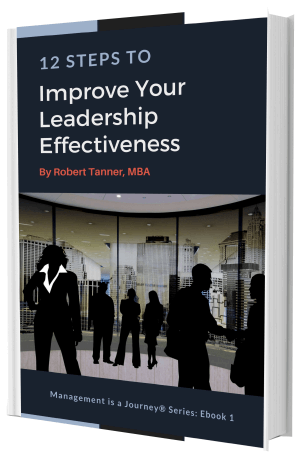 Next, you have to identify how to easily translate these practices to your own leadership situation. Finally, you need some practical instruction that shows you how to make this implementation happen. This book with its accompanying workbook can help you to take these steps. Available in ebook and paperback formats.